The Tri Town Dems will be meeting on June 12th at 7:00 PM in the Emma Ramsey Center in Milton. We have lots to discuss and plan as election season is right around the corner. We'll need lots of help and effort to move our candidates forward and get our Democrats elected. Please mark your calendars and save the time and date so you can attend this important meeting. Also mark your calendars for Wednesday, June 18, at 6:00 PM. 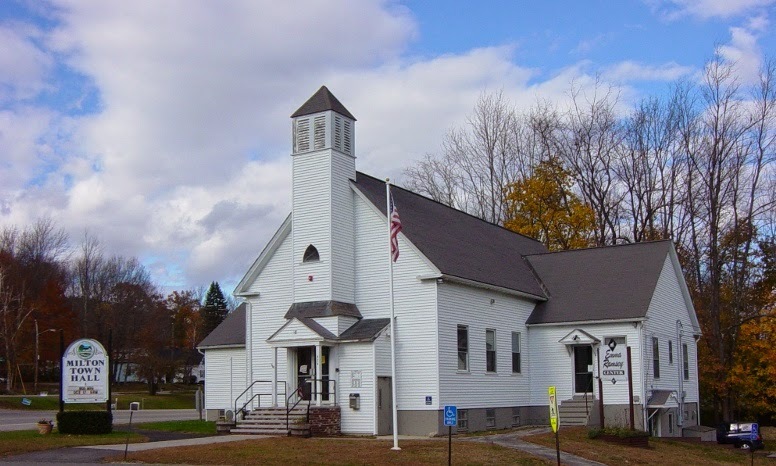 The Strafford County Committee will be meeting Durham Public Library. On the agenda will be the election of several offices to replace those recently resigned. Your vote and voice is important to help the county move ahead and help serve our needs. If you have any desires to hold office on the county committee, here is your chance! Hope to see you at both meetings.